100% recycled aluminium. nickel tested. 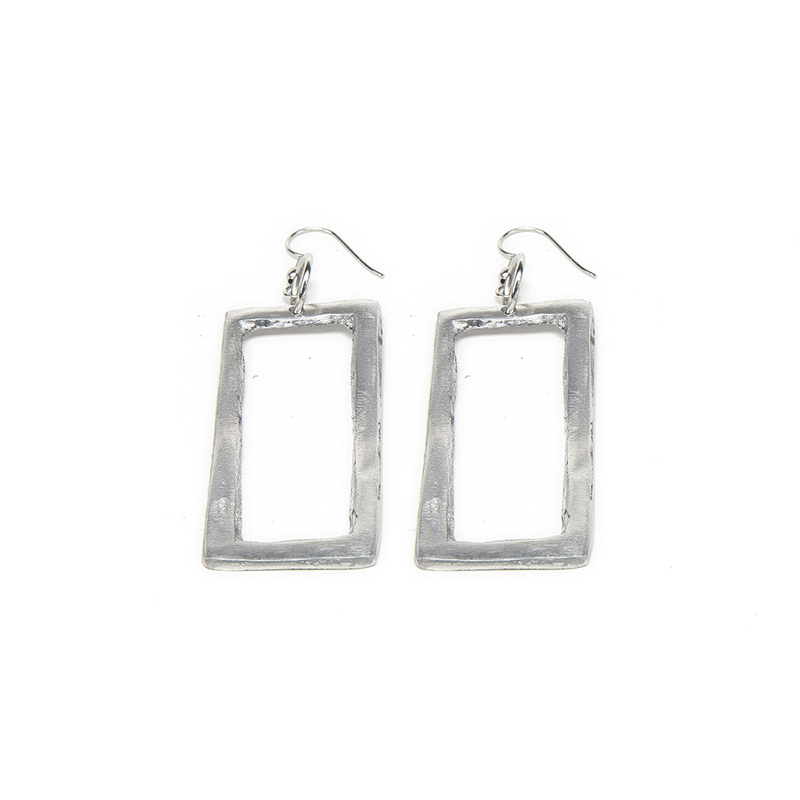 Tags: bigiotteria, bigiotteria aluminium, earrings.